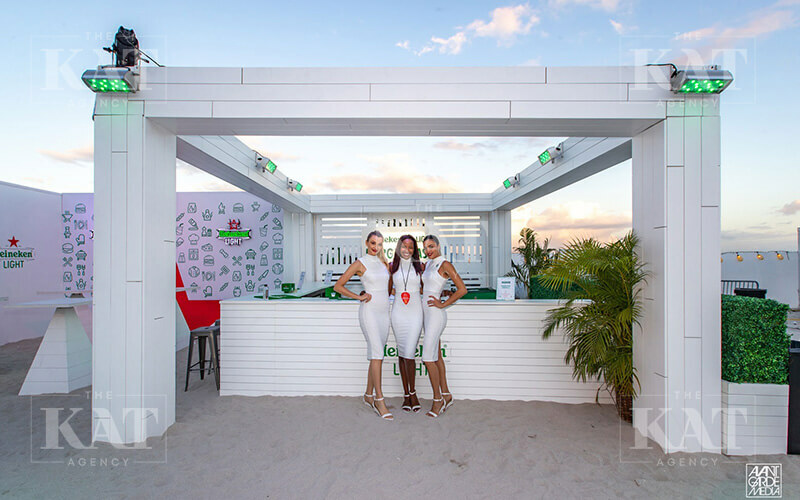 Need: VIP support staff and brand representation with a 1 city tour of VIP experiences and events. 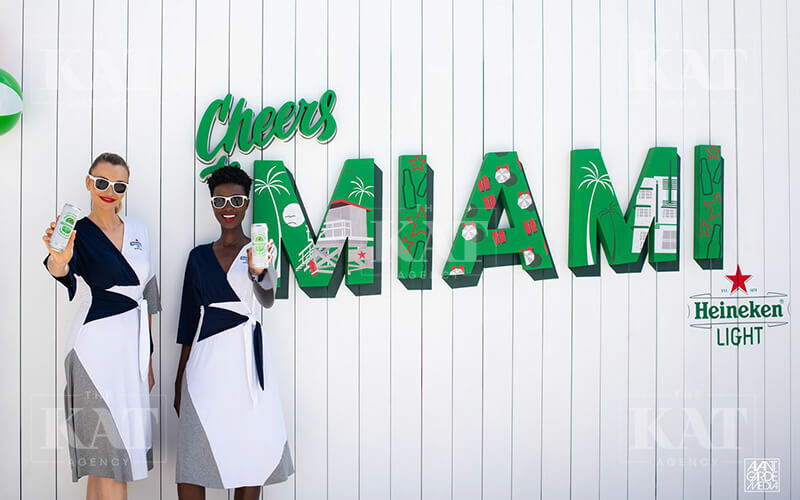 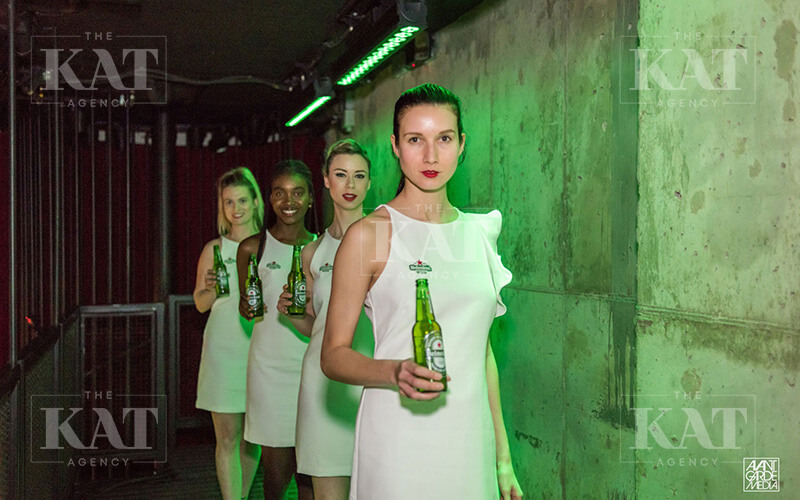 Each event was tasked with providing amazing experiences to guests and showcases the Heineken Brand. 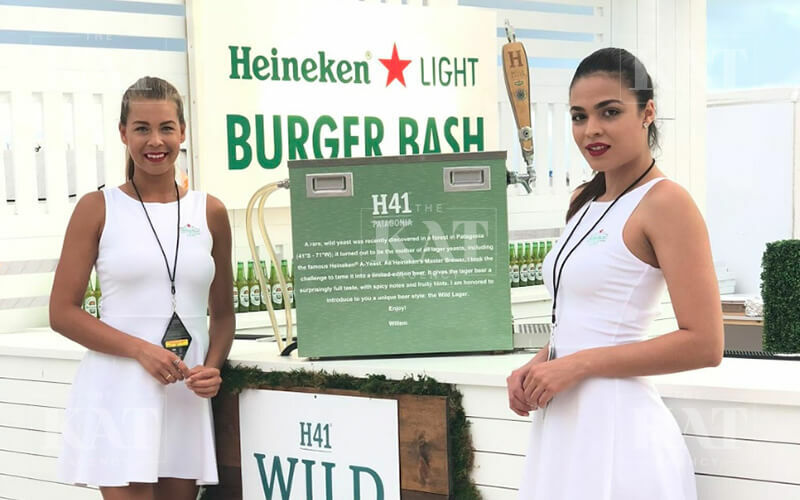 How we approached it: Using our innovate technology, The Kat Agency organized the objectives and created a team of 12. 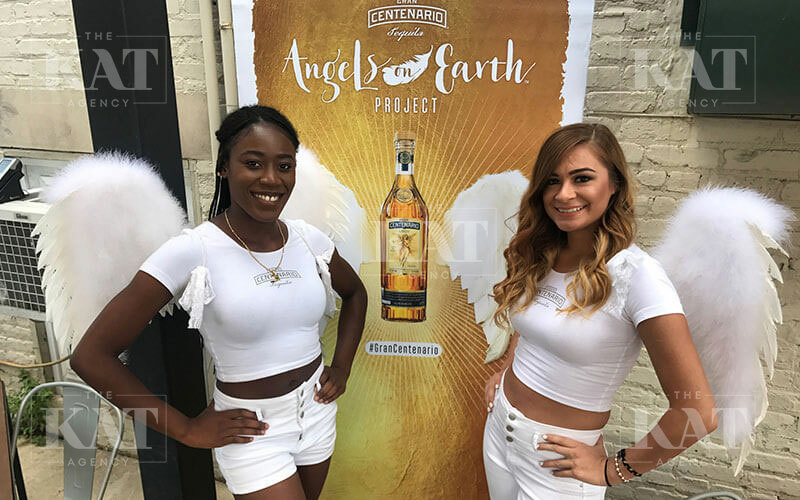 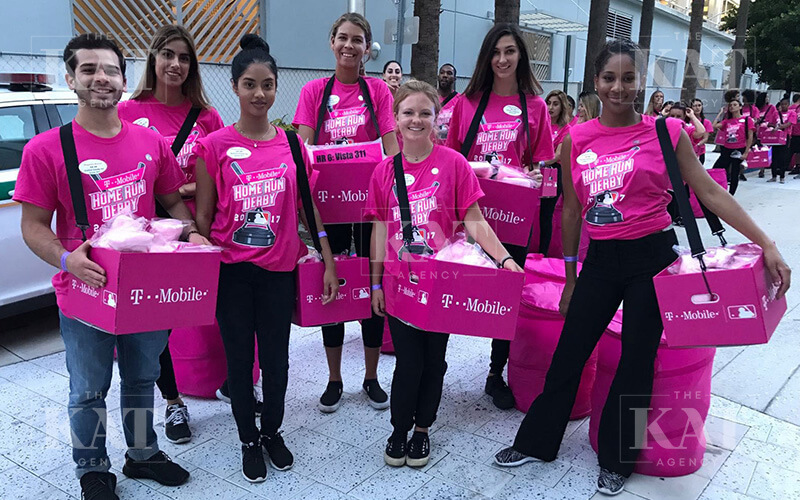 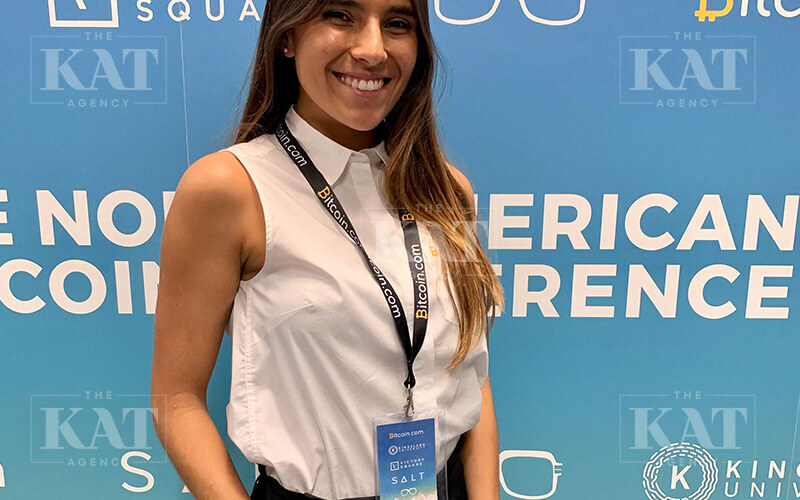 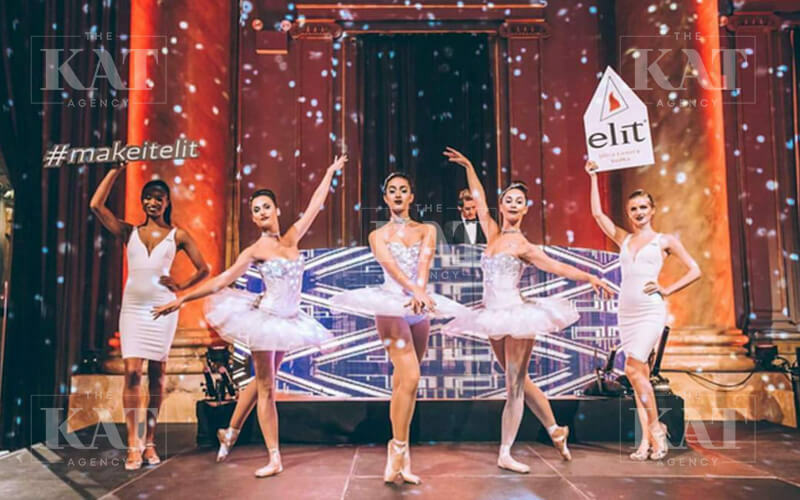 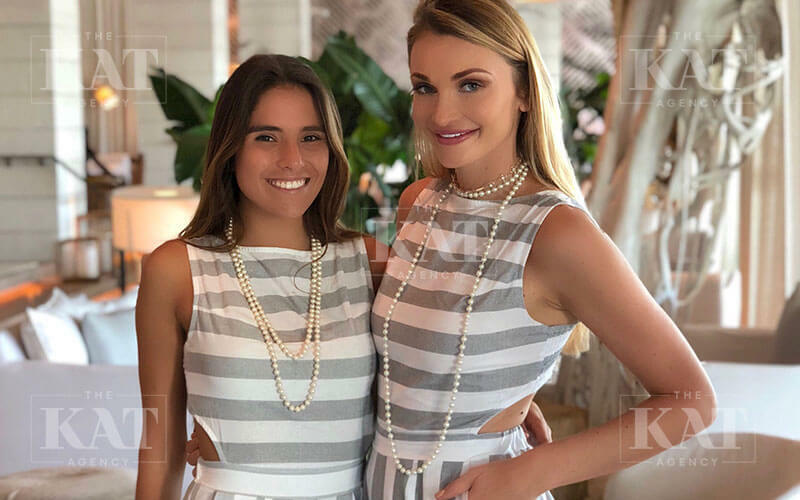 Providing for tasks such as bartender, photo booth host, server, Brand ambassador and more, The Kat Agency ensured all talent were briefed in advance, provided branded wardrobe, and recaps to the client. 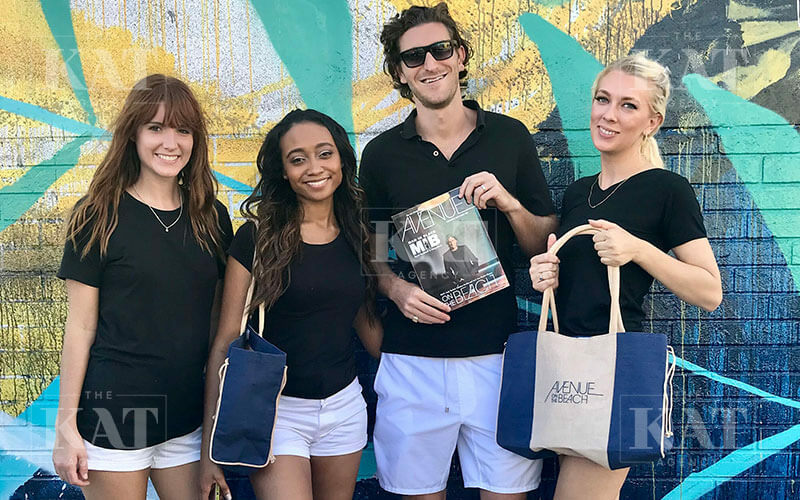 Results: The city tour was such a success it was expanded to 12 other cities. 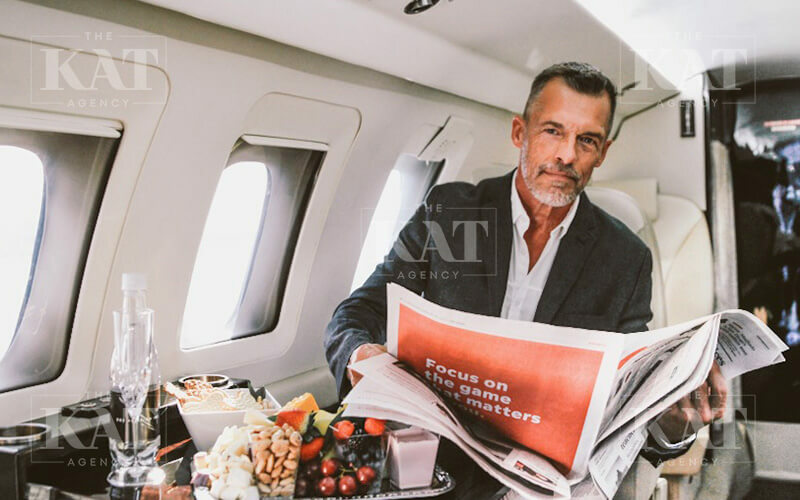 The Kat Agency repeated the same team structure across each market, and the campaign reached the clients desired goals. 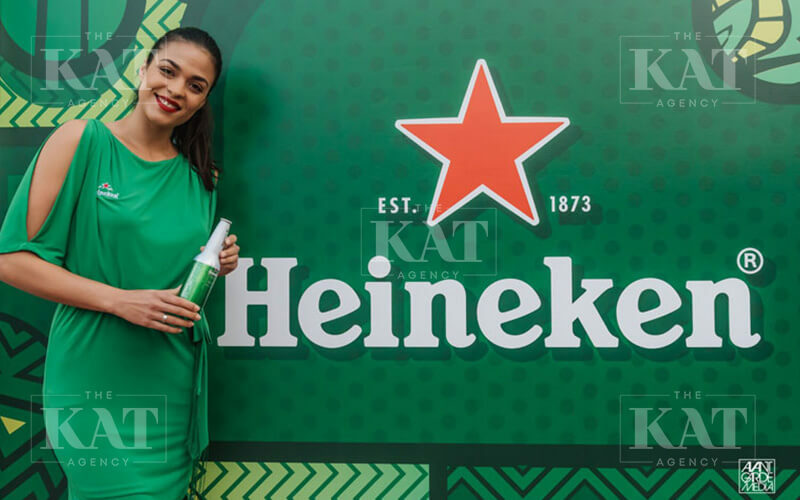 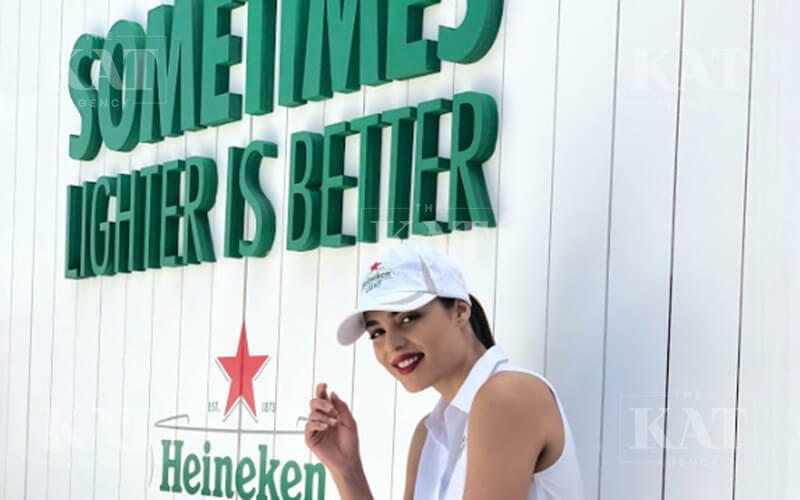 In total The Kat Agency trained 140+ Brand Ambassadors and continues its relationship with Heineken on various other campaigns.